Summer is here and new inspiration comes along with the light and bright colors of Nature. 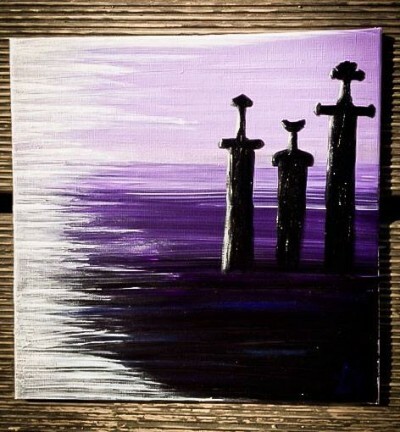 Here’s “Sverd i Fjell” from my latest collection of paintings – a monument standing at my birthplace by Hafrsfjord, Norway, from where I have drawn a lot of inspiration for my songs, lyrics and paintings. I wish you all a fantastic, magic summer-time!